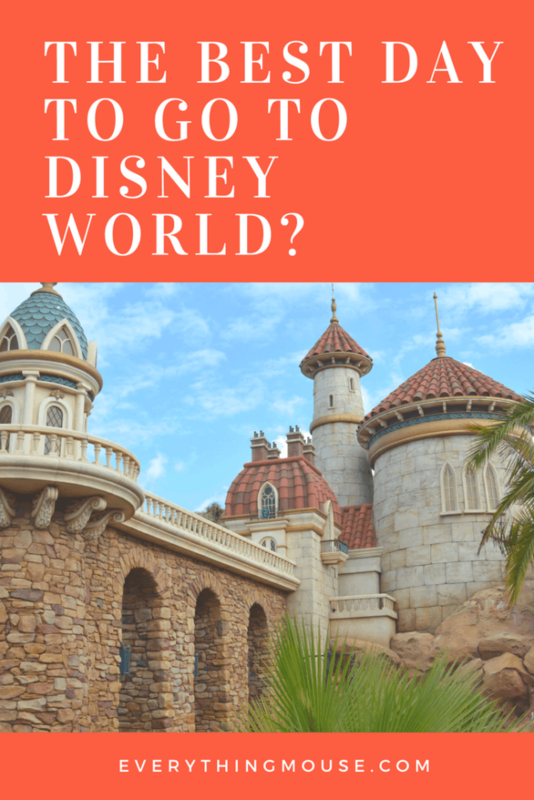 Which is the best day to go to Disney World? The answer to this depends on a number of different factors. There are ways to predict the likelihood of a particular Disney World park being more or less crowded on a particular day or time of year. However these factors are only indicators of how busy a Walt Disney World park may be on a particular day or during a particular time of year. 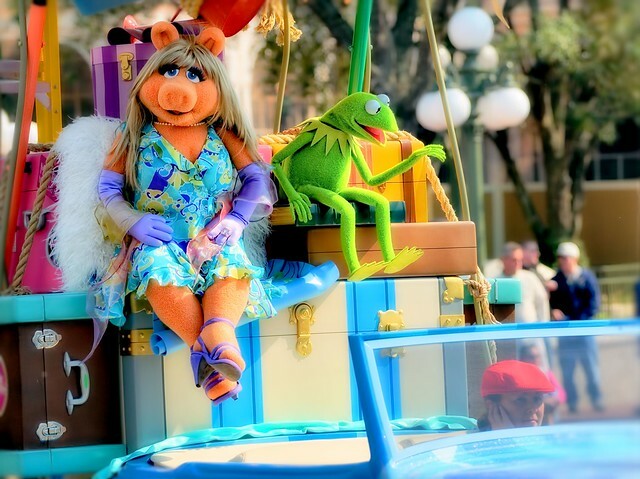 Predicting Disney World crowd levels is an art – not an exact science! Which are the Busiest and Quietest Times at Walt Disney World? The most crowded times of the year are Christmas, New Year and the 2 weeks around Easter break. As you would expect, July 4th weekend is also one of the most popular times to visit Disney World. Summer Vacation which is mid June until mid August. The later weeks in August tend to be much less crowded although there are many British visitors as their school break extends into late August/early September. So if you are arriving from the UK those last 2 weeks in August are a much better choice than the first 2 weeks. Remember also that even if you do have to visit at the busiest times of the year then advance planning can go a long way to enhancing your Disney experience. Simply having an idea of the layout of the parks and which rides that are on your must see list will mean that you see a lot more and get more out of your visit. Always make sure that you use a Fast Pass when they are available for an attraction. 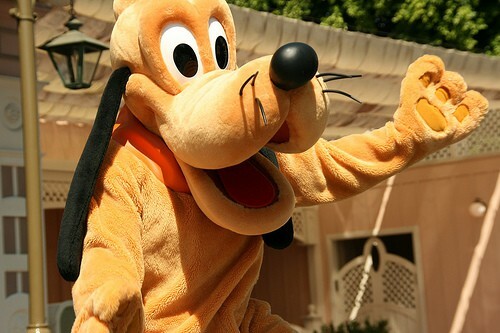 At busy times the park opening hours will also be extended with extra parades and fireworks scheduled. The parks are also likely to be busy during other major school and college breaks. Spring Break is often around the same time at Easter break so the parks will be busy from mid March until mid April. Thanksgiving Week is usually extremely busy. The first 2 weeks of February are good up until mid February. The final 2 weeks of April right up until mid June tend to be good. If Easter is late then try and delay your visit in April until after the school vacation is over. The quietest times are in January after the first week is over and the kids have gone back to school. Avoid Martin Luther King weekend as this is one of the busiest times. September is usually one of the quieter months with the exception of Labor Day weekend. The first 2 weeks of December are a great time to visit. Not only are the crowds low but you also get to see all of the Christmas and Holiday decorations. The one downside can be the weather. These are the quietest times at the parks. The downsides are that the weather can be cool in December and January and also that the parks will tend to close much earlier than at the busy times. All in all though this is a great time to visit if you want to beat the crowds. 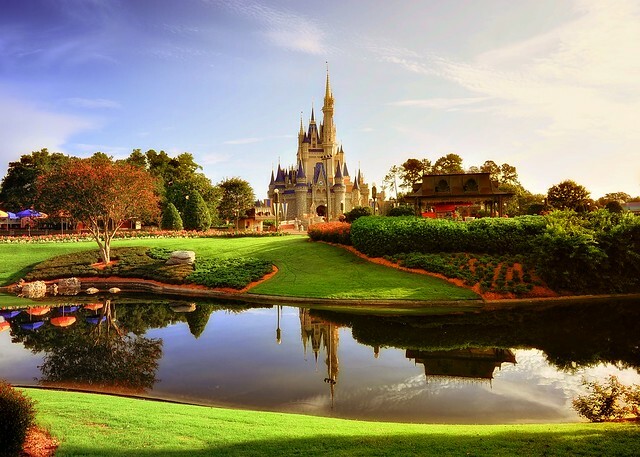 Which are the Best Days to Visit Disney World? Once you have decided the time of year that you are going to visit then you should be aware that certain days are more likely to be busy in certain parks. You do need to know that lots of factors come in to play though rather than just these broad recommendations. They do tend to be a good indicator but once again this is not an exact science. One good rule of thumb to follow is that if there is an Extra Magic Hour then if you are not staying at a Disney World Resort Hotel you should avoid this park. The Extra Magic Hour allows Disney resort guests to either enter a specific park early or to stay later than usual opening hours. This adds up to more people in that park on that particular day. Another factor to look at is scheduled events. So for instance if the Disney World Marathon is being held on that weekend then you will find more guests in all of the parks. Or if it is a Star Wars Weekend at Disney Hollywood Studios then that park will be much busier than it usually would be at that time of year. 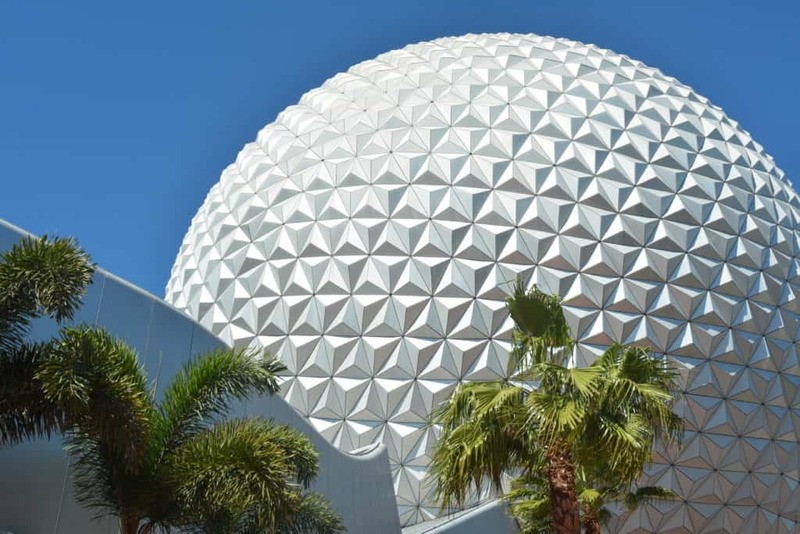 Whichever time you visit Walt Disney World make sure you are as prepared as you can be be by reading guides, looking at videos and deciding which rides and attractions your family will really enjoy. 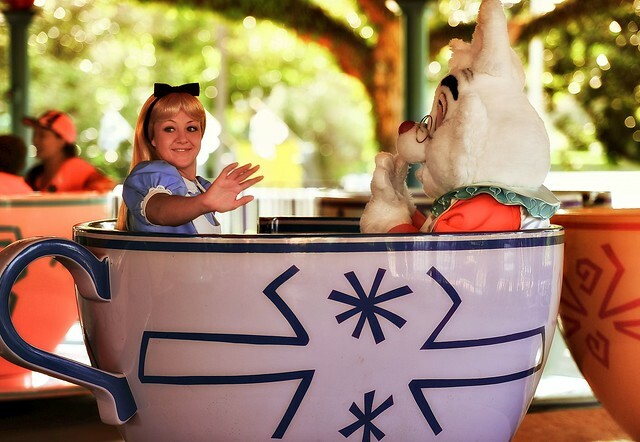 Then you will be very sure that you will get the most out of your visit to the Most Magical Place on Earth.